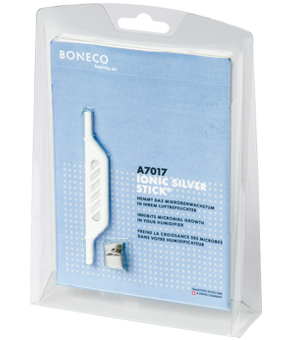 Ionic Silver Stick® (ISS) The Ionic Silver Stick® 7017 (ISS) is the right solution for maintaining water purity without chemical additives! The patented Ionic Silver Stick® (ISS) uses the anti-bacterial effect of silver to eliminate over 650 bacteria and viruses. The ISS starts to operate as soon as it comes into contact with water, even if the unit is switched off. When it is in contact with water the silver ions dissolve until the required concentration is reached in the water. The silver ions given off from the surface are replaced from the internal store. 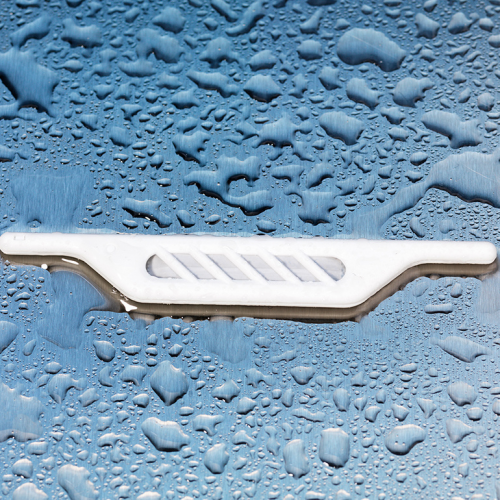 This is how the Ionic Silver Stick® maintains its effectiveness for so long. The ISS should be changed every season.